Library apps are available with your Santa Clarita Public Library card and can be accessed with your mobile device. Libby, by OverDrive – Meet Libby – the one-tap reading app. Discover ebooks and audiobooks. Brought to you by OverDrive. To access the app: Search Libby in your app store. Available for Android and Apple iPad. Flipster Digital Magazines – Access digital magazines and browse the latest issues of high quality digital versions of popular magazines, courtesy of the library. 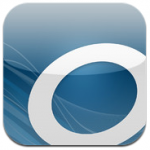 Overdrive – Access our online catalog of eBooks and Audiobooks from your mobile device. To access the app: Search Overdrive in your app store, install the app then select your library to begin searching. 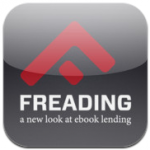 Freading – Use the Freading app to reading our collection of Freading eBooks. Browse the collection through our website on your device then check out your selection. You can then download and read your book in the Freading app. 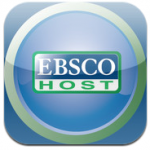 EBSCOhost – Access our vast collection of online databases provided through EBSCO. To access the app: Visit one of our EBSCO databases with your device and select the link for iPhone or Android Applications. You will submit your email address for instructions and a key to access the app. 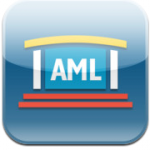 AML – Access our Gale Virtual Reference Library, a collection of online reference books available at your fingertips. To access the app: Search Gale in your app store to install the free app. You will be presented with local libraries in relation to your location. 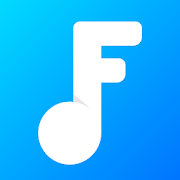 Pronunciator – You can learn 80 languages in any of 50 languages with Pronunciator. That’s 4,000 possible course combinations! To access the app: Search Pronunciator in your app store to install the free app. Register first on a desktop computer to get your student name and password, then launch the app to begin learning! Bon voyage!